Manchester United tightened their hold on second place in the Premier League – and added to the worry over their opponents’ survival hopes – with a routine win over Swansea City at Old Trafford. Jose Mourinho’s team set the tone early, with Romelu Lukaku celebrating his 100th goal in the Premier League – a fine achievement for a striker who has so often divided opinion in English football. Not long after, Alexis Sanchez ended his two-month goal drought to double United’s lead. Swansea weren’t without their threat in the second half, but it was simply too little, too late from Carlos Carvalhal’s side, whose battle for top-flight safety goes on. Manchester United set up in a 4-2-3-1 formation, with Paul Pogba and Nemanja Matic the central partnership protecting the defensive back line. To support lone striker Romelu Lukaku, Jose Mourinho deployed an attacking midfield trio of Alexis Sanchez, Jesse Lingard and Juan Mata. 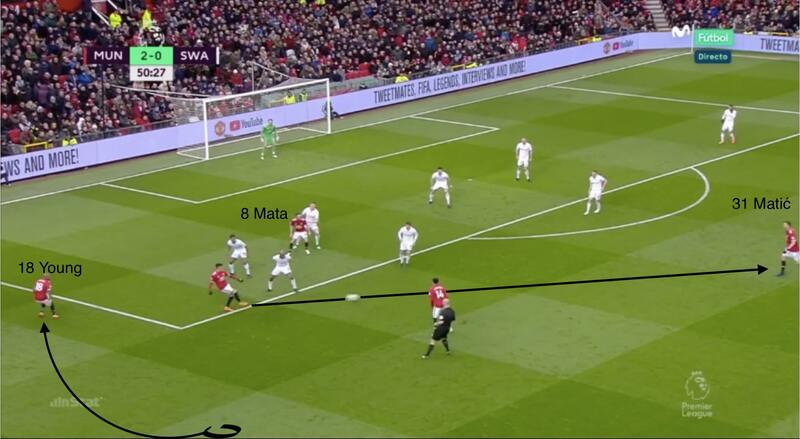 As Swansea began in an early low block, United had little interference when building from deep in the first half. Chris Smalling, Victor Lindelof, Pogba and Matic – with only pressure from a lonely Andre Ayew to be wary of – worked the ball to the halfway line with ease. To penetrate Swansea’s congested midfield, United’s wing-backs – Ashley Young and Antonio Valencia – provided maximum width. Sanchez, Mata and Lingard, meanwhile, drifted in between Swansea’s defensive and midfield lines, often rotating to create space for vertical passes from Pogba or Matic. 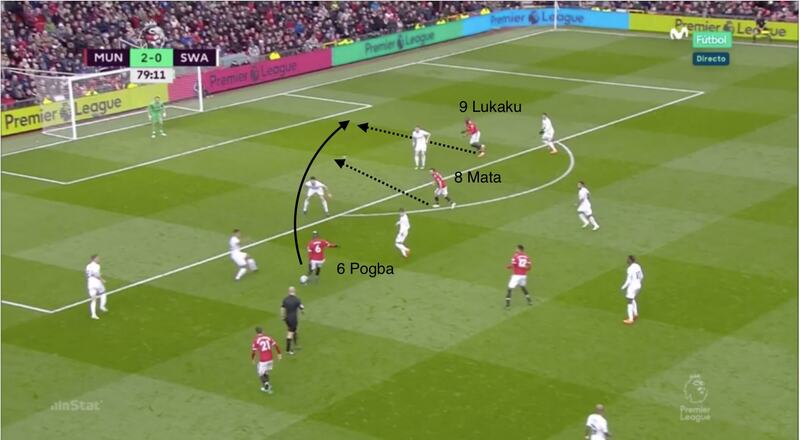 With Mata drifting across the midfield and overloading the left side when United were in possession, Pogba and Matic were awarded the space to split Swansea’s midfield with vertical passes. In between the lines, United looked for third-man combinations to unlock Swansea’s tight block. 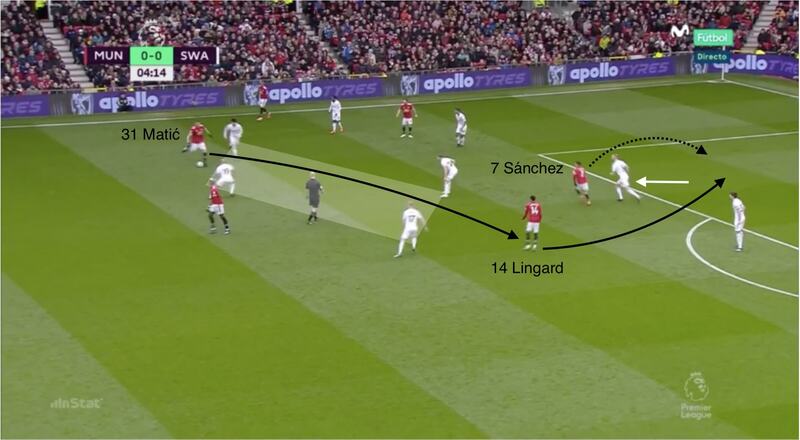 To disrupt passes into Sanchez, Lingard and Mata, one of Swansea’s central defenders often stepped up to apply pressure – but this played in the home side’s favour. 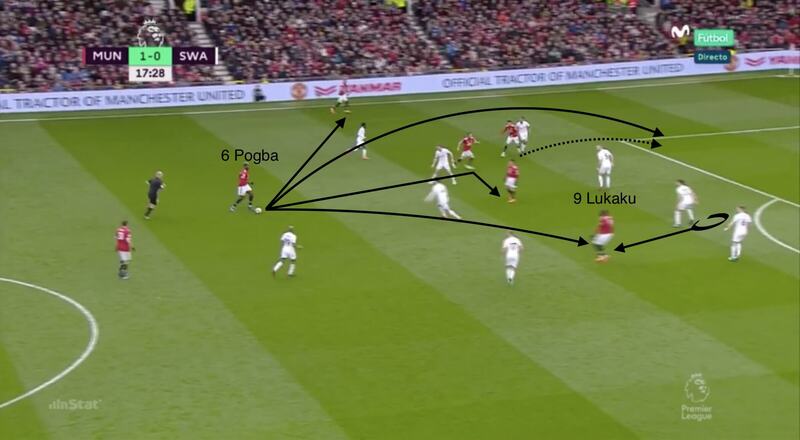 Two of United’s three attacking midfielders would combine centrally with fast and accurate short passes, enabling the third player to receive in the vacant space left by Swansea’s central defender stepping out of line. 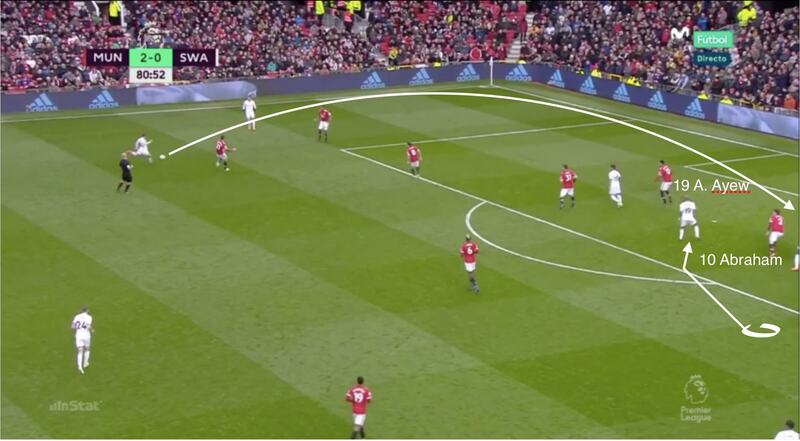 Swansea struggled to contain this particular move, with United varying which player received in behind. With Swansea in such a deep structure throughout the entire first half, United had little defensive work to do. Their main role when out of possession was to block potential counter-attacks by winning second and loose balls. Pogba and Matic were astute at pressing and recovering any such potential danger, thus stopping Swansea from creating any meaningful counter-attacks.  Swansea naturally changed their game plan in the second half, opting for more aggressive pressing, and United struggled to create the vertical passes and central combinations that had been so effective in the opening period. They were forced to increase the speed of their build, particularly from deep with David de Gea – but as a result their passing and decision-making became rushed. United still looked to combine within the attacking midfield trio, and Mata maintained his movements towards the left side when in possession – but they also looked to deliver more crosses into the penalty area as an alternative. Manchester United looked to dominate in possession early on, forcing Swansea into a compact low block. Juan Mata would move across from the right, overloading United’s left side. Full-backs Ashley Young and Antonio Valencia provided width, with Paul Pogba and Nemanja Matic covering centrally. Romelu Lukaku began isolated up top. With the whole Swansea team defending within their own half in a 5-4-1 shape, United required smart passing combinations in tight areas to break out of the midfield. 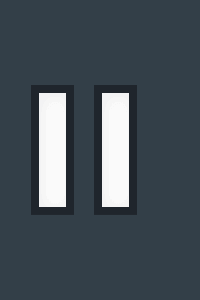 Early on, United struggled to receive the ball in between the lines. Despite Swansea remaining compact throughout the first half, United created chances through vertical passing from deeper positions. Matic and Pogba were effective in splitting Swansea’s midfield four, finding Jesse Lingard or Alexis Sanchez in between the lines. Swansea’s central defenders often stepped up to press the receiver, creating gaps for balls around the corner or in behind. When Swansea did sustain possession, they converted into a 3-4-3 shape, with Sam Clucas and Nathan Dyer moving from midfield and into a central attacking trio alongside Andre Ayew. They struggled to transition from deep, though, with Pogba and Matic protecting United’s back four and limiting the threat of a Swansea counter-attack. As the first half wore on, United changed their shape in possession to increase the number of players in between Swansea’s lines. 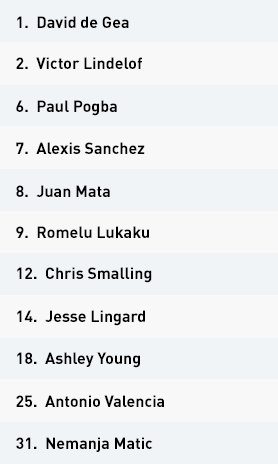 With Lukaku dropping deeper, they also had Sanchez, Lingard and Mata behind Swansea’s midfield. Pogba and Matic’s passing options increased, and it became more difficult for Swansea to counter-attack. Swansea made two substitutions at half-time, and while their formation didn’t change, they began the second half with more aggressive, higher pressing. United consequently looked to David de Gea to build from the back. De Gea’s main target was Lukaku, but the striker struggled up against Swansea's back three. Juan Mata drifted across to the left side when in possession. With Swansea happy to drop into a deep, congested defensive block, United were patient and looked to Matic to restart attacking moves. Left-back Ashley Young was more adventurous than Antonio Valencia on the right; United needed the latter to limit his attacking instincts to maintain their defensive stability. 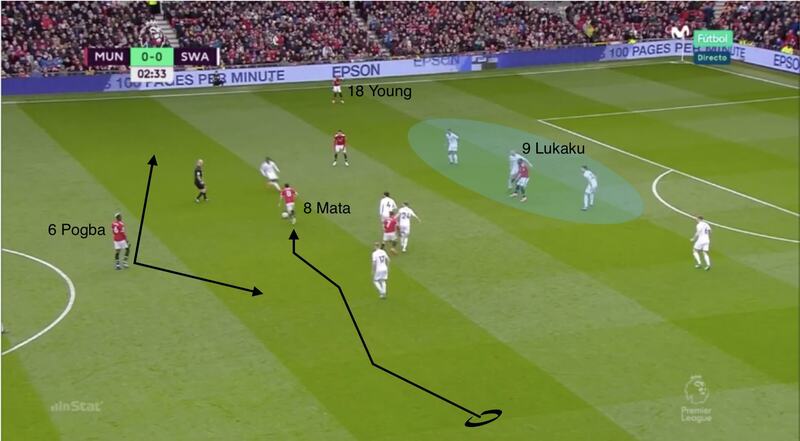 With Mata drifting across and struggling to make recovery runs, Swansea had an outlet to counter-attack. 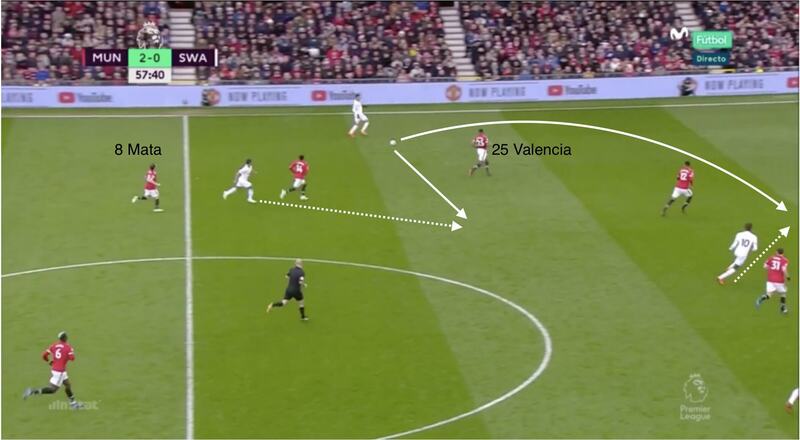 They had space to drive into and attack the isolated Valencia – but they didn’t exploit this opening, often playing backwards or switching right. United, as a result, were able to recover and regain their defensive structure. As United had to adapt their build-up play to longer, more direct balls, this also affected their final-third entries. With de Gea aiming for Lukaku to knock the ball down for midfield runners, United turned to crosses into the box. Pogba was instrumental in collecting loose balls and finding runners with deliveries into the box for his team to attack. When Swansea finally looked to exploit United’s right side, time was against them, and United saw the game out patiently and effectively. In the final 10 minutes, Swansea created chances by crossing to substitute Tammy Abraham, who had drifted out towards the far post with Ayew moving inside. 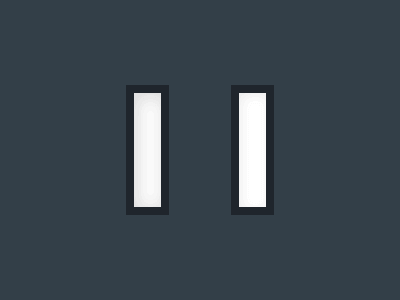 But it was too little, too late. Carlos Carvalhal started with a 5-4-1 formation, with the flexibility to counter-attack in a 3-4-3 to take advantage of gaps and spaces during the transitions. 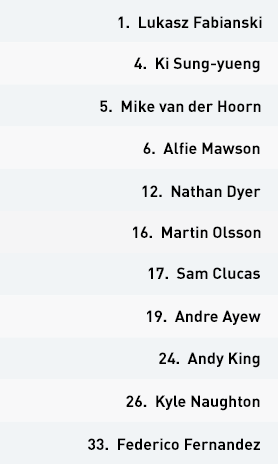 Martin Olsson and Kyle Naughton began as wing-backs, defensively supporting the central trio of Alfie Mawson, Mike van der Hoorn and Federico Fernandez. 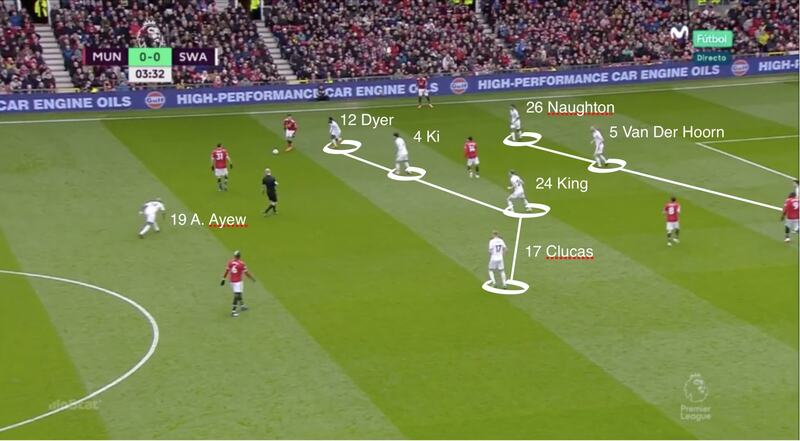 Swansea – as with Manchester United – started a lone striker, with the small yet agile Andre Ayew up top. During the first half, Swansea set up in a deep and compact low block. Both wing-backs dropped deep to make a defensive line of five, with the four midfielders ahead remaining tight. 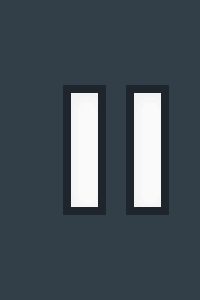 This naturally made it difficult to transition with numbers and create meaningful counter-attacks. 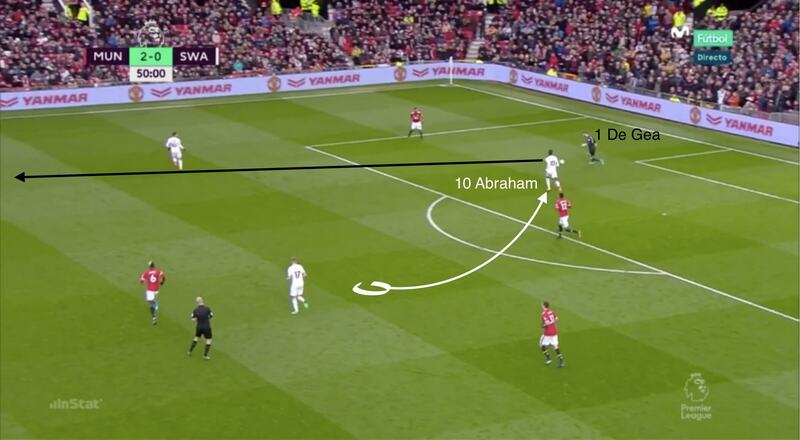 With their low block in place, the distance from winning the ball to United’s goal was increased. When Swansea did manage to have sustained possession, it came from the diagonal runs of Sam Clucas and Nathan Dyer across United’s back line. Swansea, in an attempt to utilise the pair’s movement, converted to a 3-4-3 in possession, with Ayew dropping deeper to an almost false nine role. However, as the forward passes towards Clucas and Dyer often came from both full-backs, they lacked support and were left isolated. As Swansea became more frustrated with United’s dominance, they resorted to faster and more direct first passes after regaining possession. But with Ayew isolated against Chris Smalling and Victor Lindelof, possession was too easily gifted back to United. Carvalhal made two tactical changes at half-time, bringing on Tammy Abraham and Tom Carroll for Dyer and Ki Sung-yueng. While they maintained their structure, an immediate change in Swansea’s style saw an increased aggression in their pressing. They began to press higher, often forcing David de Gea to play longer balls from deep. United were forced into mistakes with the ball and Swansea increasingly found the space to counter-attack. They should, however, have utilised the space on their left side through the movement of Juan Mata. Swansea often began with the ball on their left, but instead of driving forward against an isolated Antonio Valencia at right-back, they chose to switch the ball into the middle or to the right. United were able to recover into a solid defensive shape, as a result. With Swansea happy to concede half the field before applying pressure early on, Manchester United dominated the ball and tempo of the game. 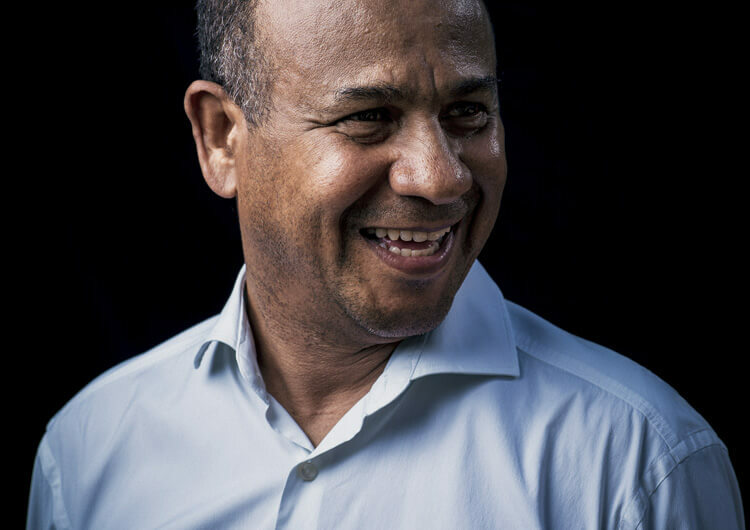 After going two goals down, Swansea struggled to create counter-attacking opportunities and get numbers forward to support lone forward Andre Ayew. United recovered the ball well and nullified any potential threat that Swansea offered on the break. Juan Mata’s movements and positioning was key for United. The Spaniard often drifted across from right to left, creating overloads in possession. Paul Pogba and Nemanja Matic initiated attacks with solid vertical passes, splitting Swansea’s congested midfield lines, while quick combinations from United’s attacking midfield trio and intelligent supporting runs were crucial in the chances the home side created. 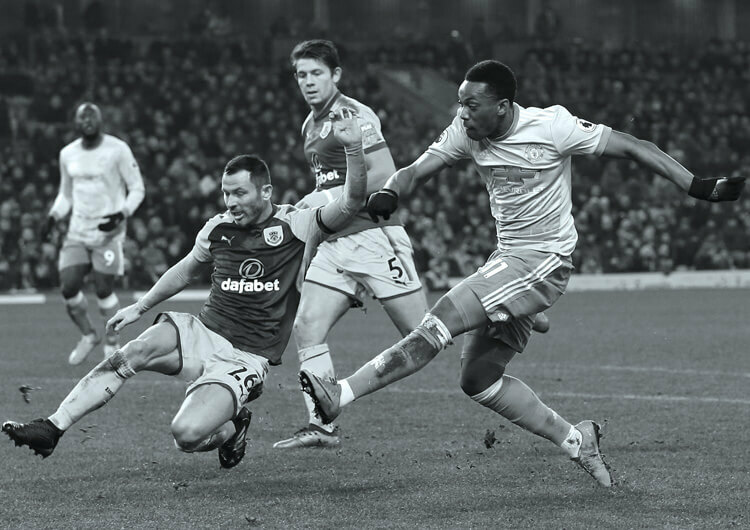 Swansea posed a threat when attacking down the left side – through crosses into the box for substitute Tammy Abraham supported by late runs from Andre Ayew and Andy King – but they failed to take advantage of this space. Mata struggled to recover in transition, but Swansea were disappointing in recognising the right moments to exploit this. 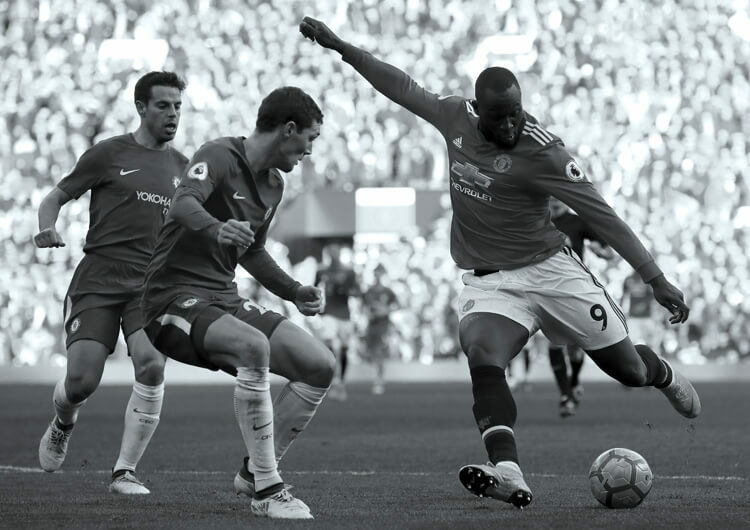 As Swansea pressed more aggressively and higher up the field, United were forced to adapt from quick central combinations to longer passes and crosses into the penalty area towards Romelu Lukaku. With an overload of three Swansea central defenders versus Lukaku, United rarely threatened in the second period, settling for a comfortable 2-0 win.